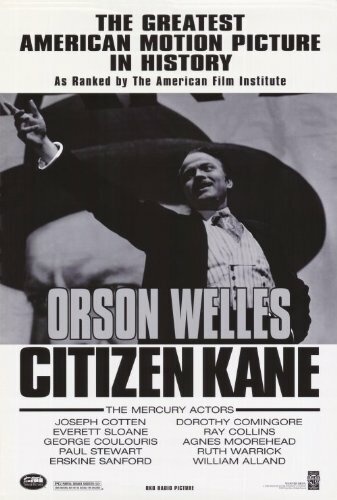 A film that consistently tops critics' best films of all times lists, Citizen Kane only manages to make our list at no 73. It is the oldest film in the list. It also has a perfect RT rating and one of the highest avg ratings ever on it with 9.4. This is a must see for all film fans. Another film considered the best ever almost as frequently as Citizen Kane. 99% RT, 9.2 avg. Iconic film. Also became the highest grossing film of its time when released. This film had everything going for it. Highest Gross, oscars, critical and audience acclaim. Few, maybe none, other film has ever had had such momentum since. This is a film that everybody just has to see. A surprising thing btw. This is not the only 70s film in the list. There is at least one more. Maybe even more. Can anyone guess which one(s)? This is one of the better hindi films of recent times. A film that caused quite a stir in St. Peters especially. Well acted and unusually intense this is one of the few hindi films that deserved to be in this list. Anyways, this is the 12th Hindi Film while the 6th in the Top 100. Only 4 are left. Which ones will those be? Will any make it to the the top 50? A great film. Superb acting by India;s best actor. 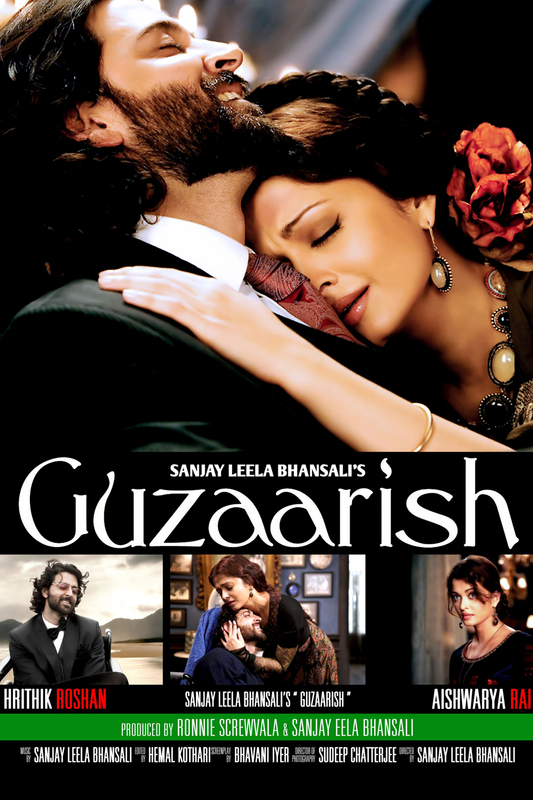 This is the 13th Hindi Film while the 7th in the Top 100. Only 3 are left now!! Which ones will those be? Will any make it to the the top 50???? MAKE YOUR GUESSES NOW!! This also marks the 10th film from the 2010s. 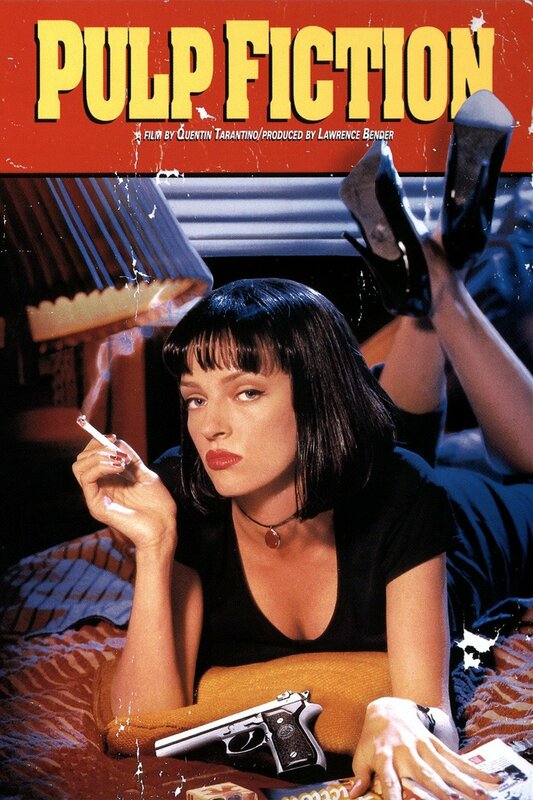 The last Tarantino film on the list. This is the fifth film from the 90s to be on the list. This is easily Tarantino's best film yet. Widely considered to be the one of the best ever in fact. It is an extremely stylistic film and one that catapulted Sam Jackson's career. This is also the first film in a long time to have been on atleast 2 lists, albeit pretty low. This is one film that I desperately want to watch. 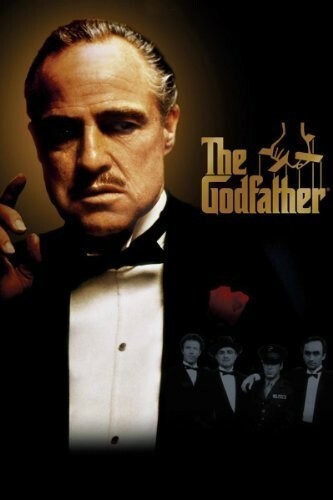 A great great great film. A blend of horror and fantasy. 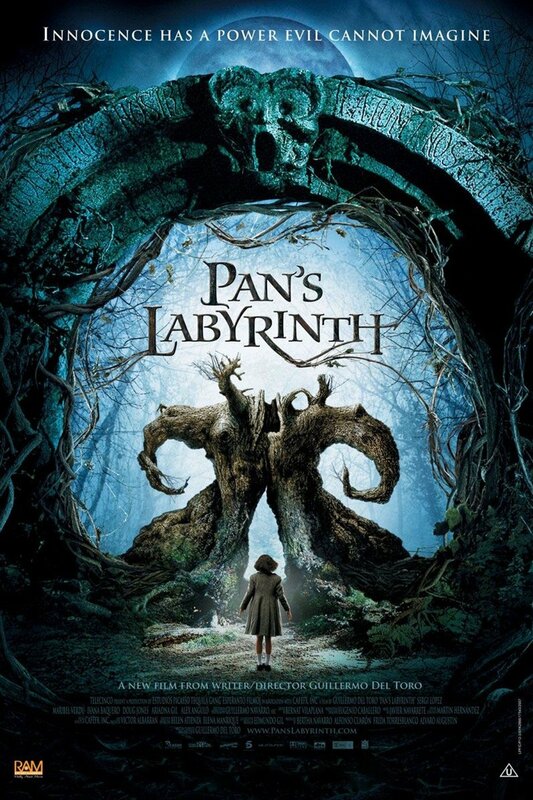 Described by RT as Alice in Wonderland for Grown Ups. It has an unbelievable 8.6 Avg rating. This film deserves to be here, in fact its too damn low. Oh this film!!! 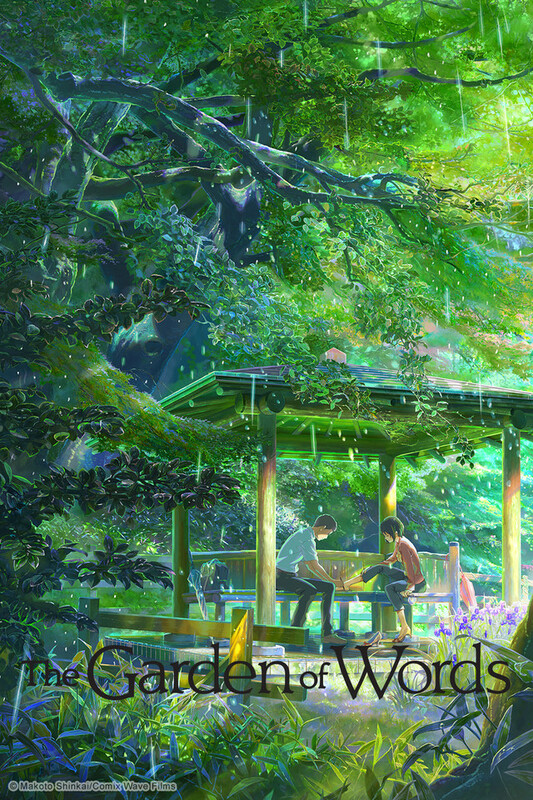 The most beautifully animated film ever. Everyone needs to see this film. This is another film to be on atleast two lists. Really Really beautiful. Another animated film on here. Another Animated film out. Will any make it to the top 50? It will be quite some time till we have another animated film on the list. Btw the other guy to put this was Grover!! There is one more japanese film on the list. But which will it be? And how high will it go? Considered to be one of the best films of the 2010s, this is one clever film. Great acting and a great story. Twists and turns all around. Another film to be on two lists. There are very few films to be on only 1 list now. The real ferocious list is starting now. Btw only 4 films are remaining to be on the list that were in only 1 list. Aaand they are all coming in a sequence right now!! Lets see which are the films that were considered the best by a sole person. This was put at no. 10 by Akshit. Its the only bond film in the entire list. This is the first film in the top 10 to have earned more than 1B$. Will any other film in the list have earned more? This is a much under appreciated film. Grover bhai sahab put it at no 10. 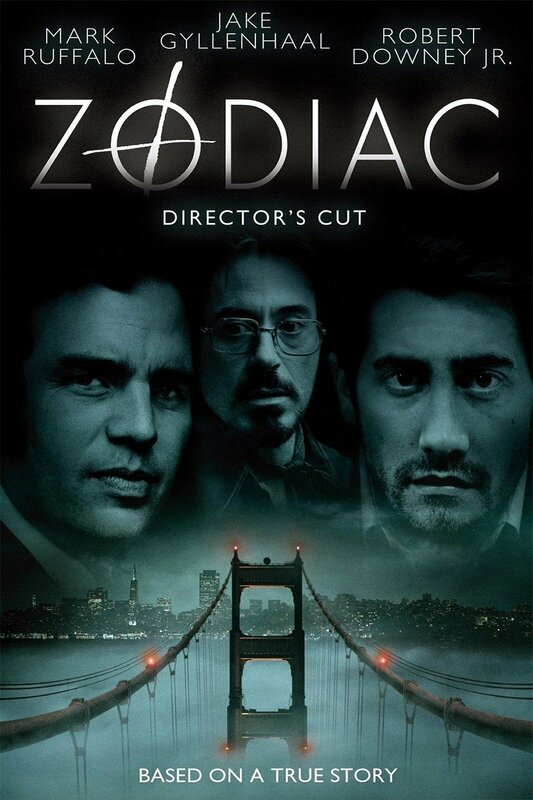 This is considered by critics to be one of the best films of the 2000s decade. Jake Gyllenhall. A great actor. Will anymore Gyllenhall films make the cut? 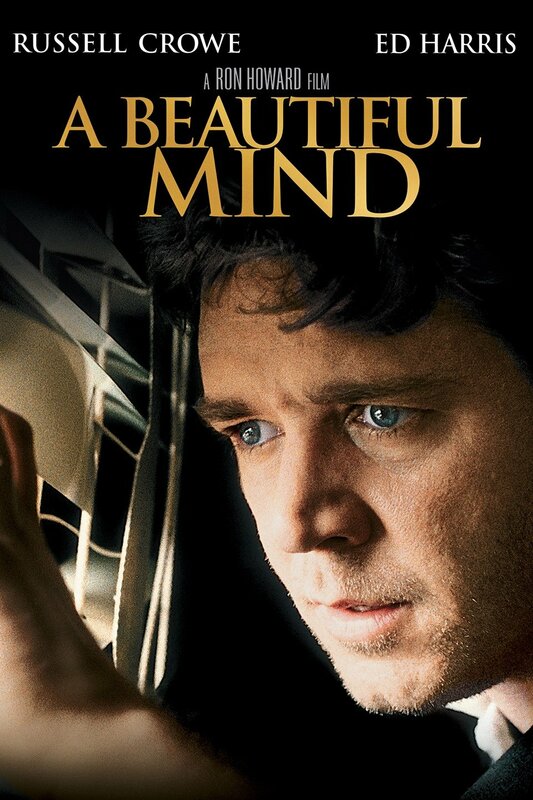 A best picture winner, this film is loved by many. It was put by only one person though, Akshit at number 8. This, and the next film, is the highest ranked film to only be on one list. Its time for only multiple-put films now!!! And this is the highest film on the list to be only in 1 list!!! This is the second film from the Rocky series. One more to go. And now we only have films in more than 1 list left in the List. Another Hindi Film!. This is the 14th in the list and 8th in the top 100. Only 3 more are left!! Which will those be? Make your guesses right now!! 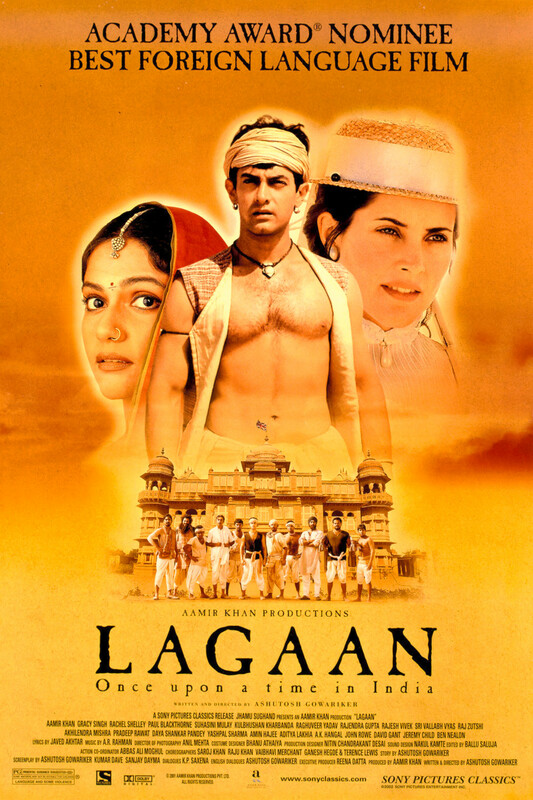 One of the only 3 Indian films to garner a best foreign film recommend. This is also the 18th film from the 2000s to make the Top 100. One of the Most exciting HP films. This is the 6th one to make the top 100. Only 1 is left. Which will it be? And will it now manage to make the top 50? This is the burning question. It has been asked since the beginning. Now that we are so close to the top 50, YOU have to ANSWER right now or forever hold your silence!! 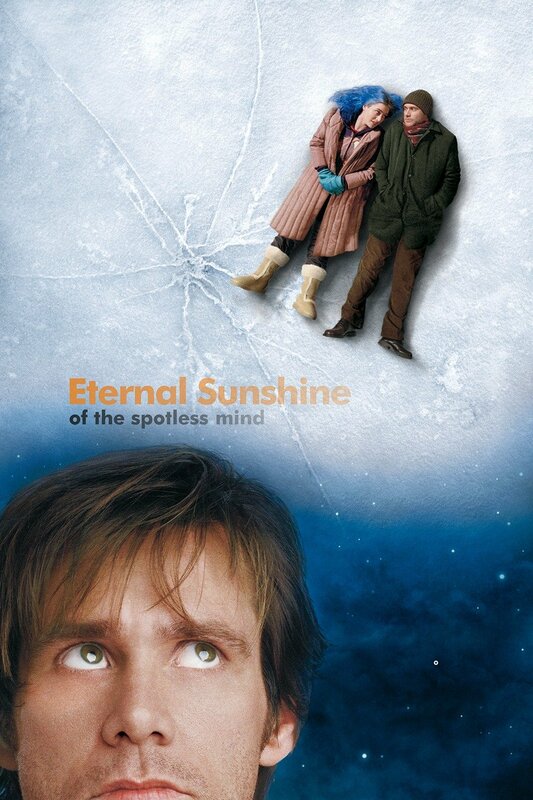 Considered by many to be THE BEST film of the 2000s, Eternal Sunshine makes the list at 57. Its jump of 6 points from the previous film is the highest as of now as we approach the 100 points mark. Also this is the 20th FILM from the 2000s decade!!! 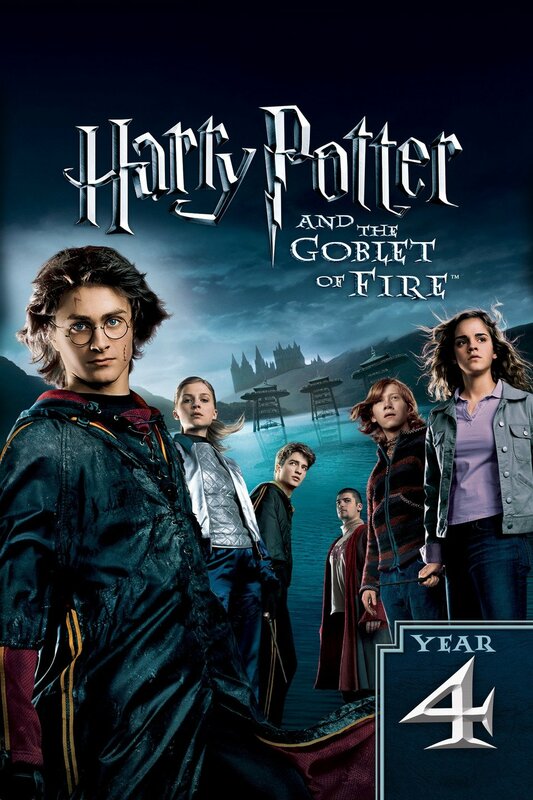 Goblet of fire not even in the Top 50?!!!!!! Lekin seriously nahi yaar, ab to achchi filme aa rahi hain. And its gonna keep getting good now! !